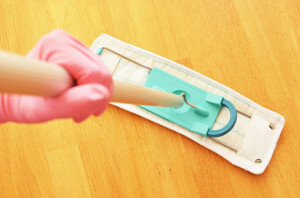 • Daily cleaning with a special mop for laminate flooring or a vacuum cleaner. • Selection and use of detergents according to the type of laminate flooring. 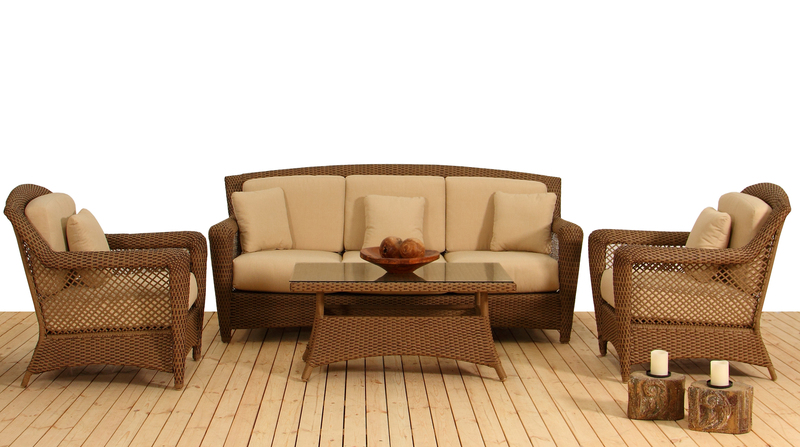 • Cleaning of heavy dirt and stubborn stains using the right techniques and means. • Using for wet cleaning only slightly damp mop or floor cloth, as the laminate flooring is “afraid” of water. To remove stains from laminate flooring some special cleaning sprays are recommended for use. The agent is applied to the stain, and after a few minutes, is removed with a slightly damp cloth. Then the floor is wiped dry. It is strongly not recommended to use a hard bristle brush for this purpose – you will unlikely get rid of the stain, but the structure of the laminate flooring will be damaged. Different methods of removal are used for the stains of different types. • chewing gum or wax – mechanical methods (after drying of the stain it should be carefully scraped off). Such flooring becomes dirty very quickly, that is why it requires more careful maintenance and regular cleaning. To remove heavy dirt, use a special spray for matte surfaces. If you overdid with the agent, an oily film may remain on the surface, which can be easily removed with alcohol-containing spray. On a smooth polished surface the slightest contamination is much more visible: hairs, dust and even water stains. So after cleaning it is always recommended to rub the floor using a special dry mop. Moreover, you should not walk barefoot on such flooring – the footprints are left on the surface, especially if some cream was applied to the feet before this. Following these simple rules and recommendations, you will maintain the purity and beauty of laminate flooring, significantly prolonging its service life. Personal car is a convenient means of transportation, which is not cheap. And some people have so many business trips, that their car turns into their “office”. 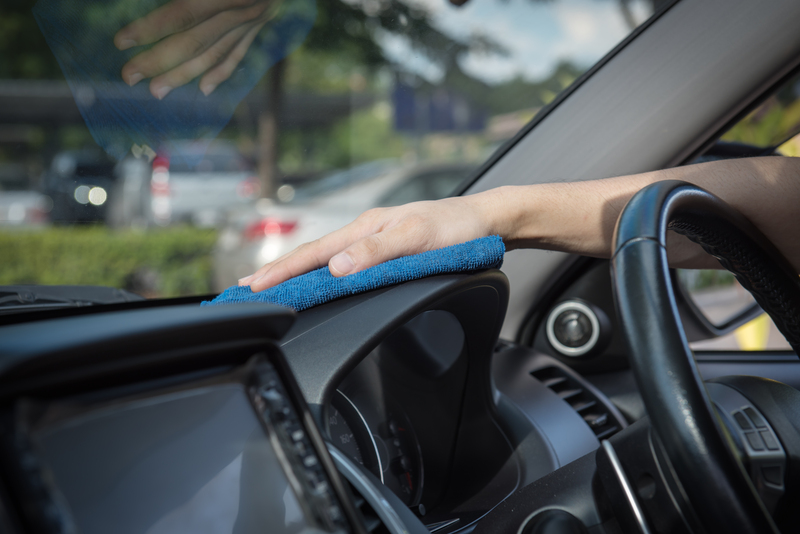 If you want your vehicles to serve you for many years, apart from maintaining a good technical condition, you should take care of the cleanliness of its interior. The dust and dirt, accumulated inside the vehicle, may result in allergies and cause damage to the devices. In addition, the cloudy glass or stains on them worsen visibility and cause various kinds of accidents. To avoid this, you need to perform a regular dry cleaning of the car interior yourself or to look for the professional services of a cleaning company. CLEAN BUT NOT DAMAGE A wide range of cleaning products allows you choosing an effective tool that can remove coffee stains, the marks of lipstick or ink, without damaging the upholstery. If the dry cleaning of the car interior is performed every 3-4 months, then you will not have any problems with removing the stains on your own. Deep stubborn stains should be left to the professionals. 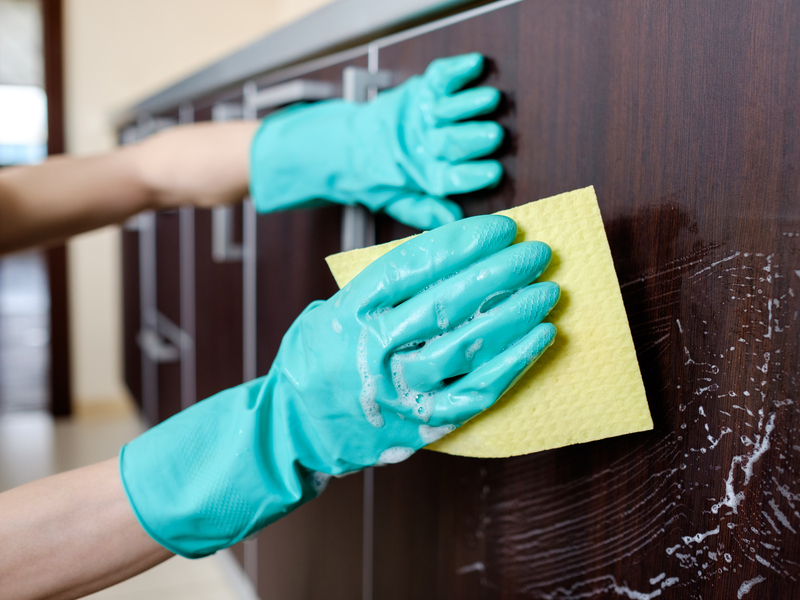 Employees of a good cleaning company can cope with any of such problems, and the result of their work will surprise you pleasantly. Step by step instructions for the cleaning of car interior. How to make the interior dry cleaning the most efficient? To completely get rid of dust, litter and a variety of stains a comprehensive approach is needed. Step 1. Preparatory. Before proceeding directly to the cleaning, you need to throw away both large and small litter from the interior, get floor mats out and empty the trunk. Then you can use a vacuum cleaner for cleaning the car. It will blow the dust and dirt from hard to reach places. Step 2. Cleaning. For cleaning the interior take several wipes, a brush and stain remover. 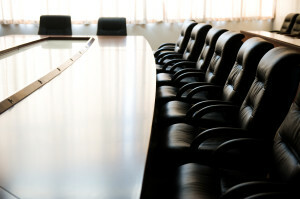 The upholstery on the ceiling is usually softer and cleaner than other surfaces in the car. Therefore the cleaning agent must not be aggressive so as not to damage the material. Means for cleaning the car interior can be checked on a small inconspicuous area. If the color of the coating has not changed, then go ahead and proceed with cleaning. Leather seats are cleaned even without any special means, with ordinary soap and water. But later they need to be wiped with a dry cloth and treated with an agent that protects the material from cracking and fading. Stains on the fabric seats are better to be removed with the help of foamy agents and a brush. You can also use a steam cleaner. Cell phones, especially those with touchscreens, get dirty very quickly and easily. Dust, fingerprints, food stains and other unpleasant things can be found on them. 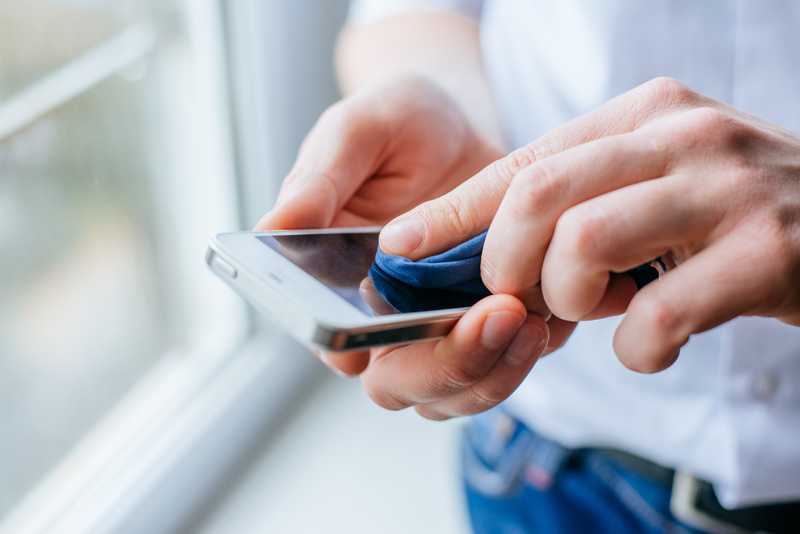 Studies have shown that cell phones are home for a greater number of more harmful bacteria than keyboard or doorknobs. Another study has proved that infectious microbes and viruses can easily enter your body through eyes, nose and mouth. Cleaning of your cell phone with touchscreen may seem a crazy idea at first sight, but it should be done no matter what. The main idea in cleaning your cell phone is being gentle with it. Be careful with choosing methods and device that will be used for cleaning. All the cloths that you will use should be soft and all the cleaners should be mild. All kinds of wipes are designed for cleaning and disinfecting cell phones, but our experts recommend using DIY products. You may moisten a cloth with a mixture of 40% isopropyl alcohol that is available at any drug store with 60% of water. This solution will not only clean your cell phone, but it will also disinfect it easily. There are several “Don’t” things that should be kept in mind. 1. Don’t use a paper towel. Rough fibers can scratch the display surface. Microfiber cloth is the best one to use. 2. Don’t use any kind of glass cleaner that contain ammonia, because these chemicals will damage an LCD display. 3. Don’t spray water directly on your phone, just use a moisten cloth to wipe a cell phone down. Sweat stains on clothes can cause respect if these clothes belongs to the athletes, but yellows stains on a white shirt of an office clerk or a bank worker, for example, destroy the idea of an accurate employee. How to remove sweat stains from the shirts, giving them fresh and pleasant look. Nowadays there are numbers of different stain removers, but here we would like to mention some of the “helpers” that can be found in any family and home. • In order to remove sweat stains from wool, cotton or silk products use a usual saline solution. Dissolve 1 tablespoon of salt in a glass of clean water. Apply this solution on the stains and then wash your clothes according to the instruction written on the label. It should be said that this method is more suitable for white or light colored clothes; this method must be carefully applied to the colored fabrics, not resistant to chemicals. Regular salt is also used for the removal of stains from wine, blood, grass and fat. • Sweat stains on white clothes can be also removed with the help of ammonia solution (1 teaspoon per glass of water). Apply solution on the stain and then thoroughly wash the clothes. • Not old sweat stains on colored fabrics can be removed with the help of vinegar or citric acid solution. To prepare the solution dissolve 1 tablespoon of vinegar or citric acid in half a glass of water. • Old sweat stains are removed with the help of the solution of ammonia. I order to remove engrained sweat stains you can also use a mixture of ammonia liquid and ethyl alcohol in equal proportions. After applying this solution on the stains, wash your clothes at the recommended temperature using a special detergent. Ammonia effectively removes not only the sweat stains, but also stains from grass, blood, tea and coffee, grease, glue, iron and rust. • Sweat stains from silk fabrics can be removed with the help of hyposulphate solution (1 teaspoon should be dissolved in a glass of water). In order to remove stains from silk you can also use a mixture of 10% ammonia liquid and denatured alcohol (1:1 proportion). Denatured alcohol also helps to remove stains from wool, in order to prepare a solution you need to dissolve 1 teaspoon in half a glass of water. • In order to remove yellow stains from collars and cuffs use petroleum-based soaps and mix it with ammonia liquid in equal amounts. Apply this mixture on a stain and rinse a shirt in warm or hot water adding a few drops of vinegar in it. • Sweat stains from collars and cuffs can be also removed with the help of a solution made from ammonia liquid, sodium chloride and distilled water in the ration of 4:1:4. Remove any remaining solids. You can use a spoon or a putty knife to do that. Blot up the liquids with paper or terry towels. Then spray the stained area with solution. Wait 10-15 minutes for the cleaning solution to work. Repeat the procedure until the stain is removed. If spot still remains, try stain removal procedure below. Spray the stained area with universal cleaning solution. Then wait 10-15 minutes for the solution to dwell. Take a towel and place it over the stained area. Place a steam iron at medium setting on the towel above the stained area. Make sure not to place an iron on towel longer than 45 sec. Repeat this procedure until the stain is removed. Then dry the area using a hair dryer. If the stain still remains you have one more option — hire professional carpet cleaning service. 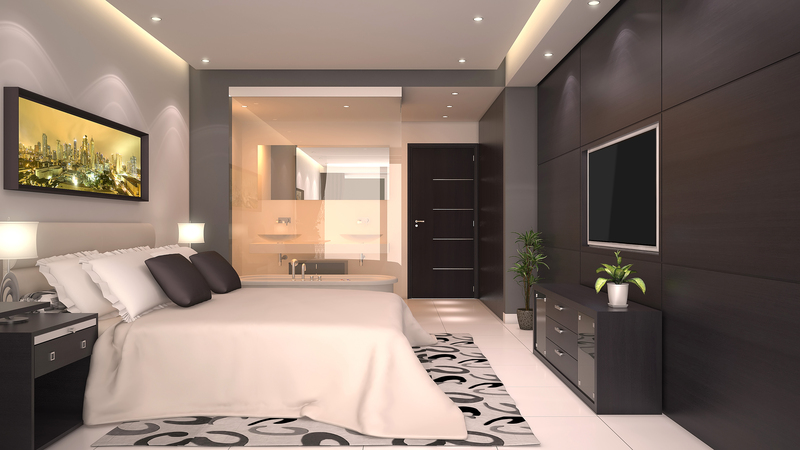 The cleaning service will provide you with quality work and results. Average American spends nearly 40 hours a week in the office. Sometimes the person is doing the jobs of two or three people simultaneously. There is no surprise that this person is overwhelmed with the amount of work that needs to be done. He or she doesn’t think about the most efficient way to accomplish a task. The person is tired and at the end of the week, when it’s time to go home, can search under piles of paper for his/her car keys or cell phone. This is not a god signs. If you want to improve the productivity of your employees, first thing you should take into account is the fact that clean office makes for a clear head. Clean and well-organized workplace will help you work efficiently. You won’t be forced to shuffle through mounds of paperwork to find the one folder you need. Everything will be in its right place. Here are few tips how to make your office clean and well-organized. First of all get rid of junk. You should throw away the stuff that clutters up your space. Collect all magnet business cards, calendars, pens, pencils, coffee cups and just say “no” their presence on your desk. And don’t feel guilty for throwing your freebies away. The next step is to assign a place for everything. Putting everything in its right place will help you not only find what you need in a pinch, but also clean your office in an easy way. If you get in habit putting things away, decluttering becomes a very quick and easy task. This will help you keep a few empty shelves for new item that will come into play. If your table acts as the kitchen for your office you definitely should keep it clean. Your desk is the place where everything gets dropped. Then, you need to get to your computer fighting with all the chips and crumbs. Strive to keep your desk clean. We understand that you are busy enough and you don’t have time to stop and clean. That’s why it’s better to schedule your desk cleaning. Make it a daily routine. If you eat at your desk, there probably can be old stains left on your desk or even electronics. You can fix this problem. Go to your local office supply store, buy some wipes that are specifically made for electronics. Wipe down your monitor and keyboard using these wipes. Try do repeat this procedure on a daily basis. This will help you keep your computer free of dust and debris. Piles of paper is another office problem. It’s very easy to mess your desk with lots of papers. Not to resolve this problem it’s better to prevent it. Set up a system of file folders. Clearly label them and make it a habit to use them.